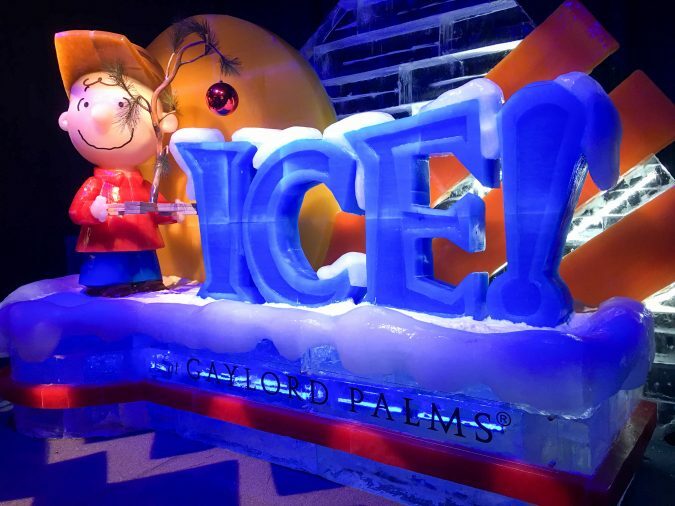 One thing about living in Florida during the holidays is that it doesn’t always feel like Christmas, but thanks to Gaylord Palms Christmas attractions like their annual Christmas celebration always does the trick. 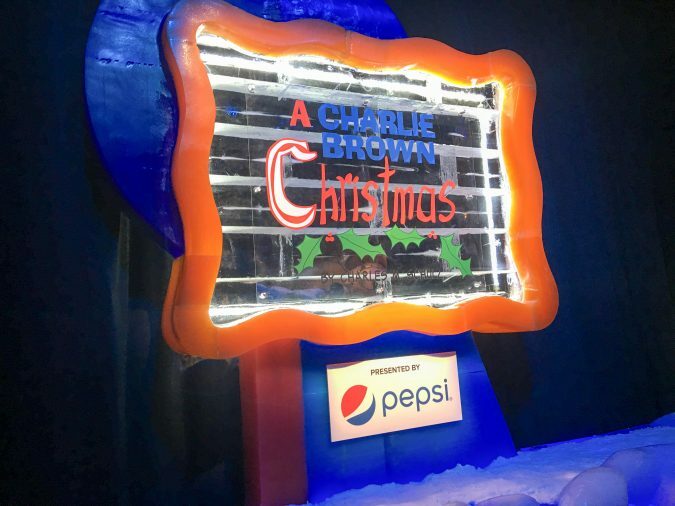 This year was no different,featuring the Christmas Wish Light Show, the entertaining Cirque Dreams show, the Alpine Village and of course my favorite, ICE! featuring a Charlie Brown Christmas. 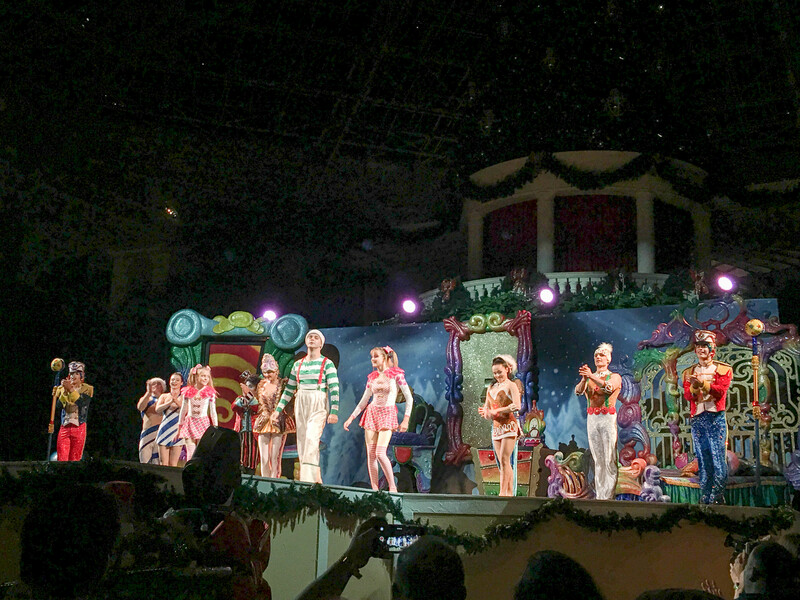 We didn’t make it last year to the Cirque Dreams show so we can’t compare it but the Cirque Dreams Unwrapped Stage Show was fantastic. There were lots of kids in the audience too, and the surprise at the end sure did light up a face or two. Combined with the Christmas Wish Light Show it was already a magical evening, but to learn these two shows are completely free was even better. There is VIP seating available and the evening we went Mr. Charles Schulz’s son and his family were there to check out the show. 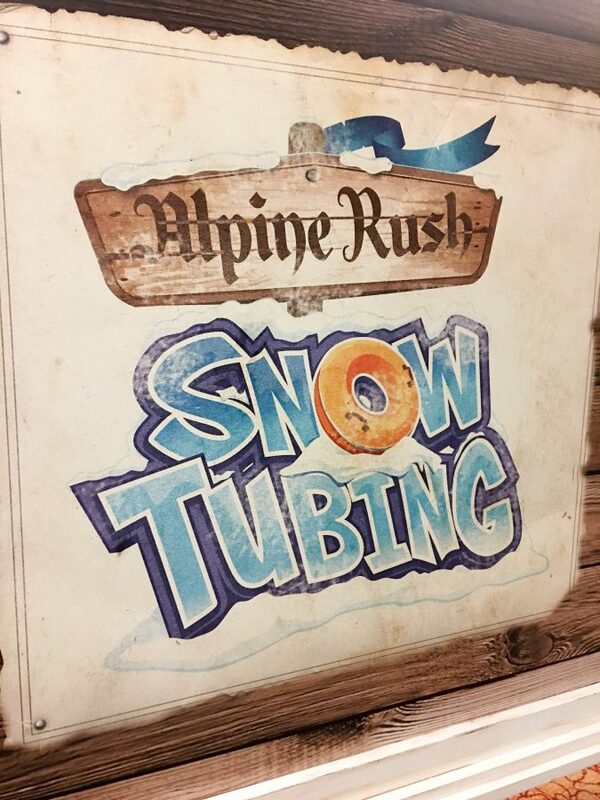 The Alpine Village featured snow tubing, gingerbread decorating, and so much more. 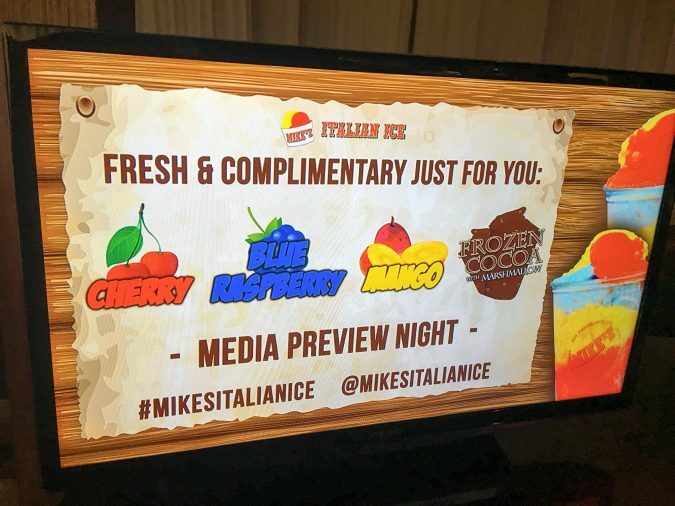 I loved the Mike’s Italian Ice and Krispy Kreme donuts, but the yummy desserts and coffee choices were perfect for when you come out of the stroll through ICE! A Charlie Brown Christmas! 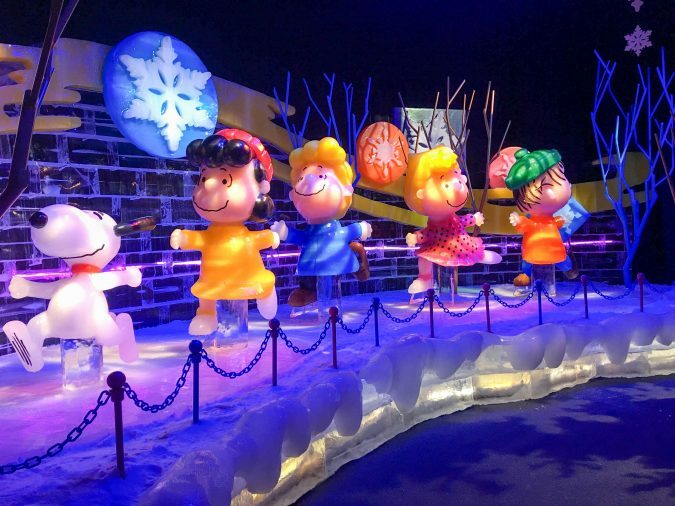 As you stroll through the display in a brisk 9° you get to experience the true meaning of Christmas through this childhood classic tale through interactive ice sculptures and displays. 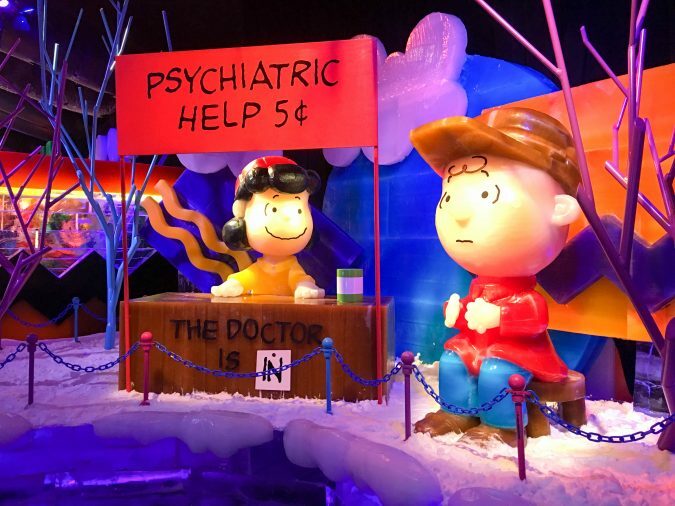 You can even visit the Ice Bar and have a drink while the Peanuts gang practice their song and dance for the holiday play rehearsal. There are over 2 million pounds of ice all hand-carved by professional sculptors. 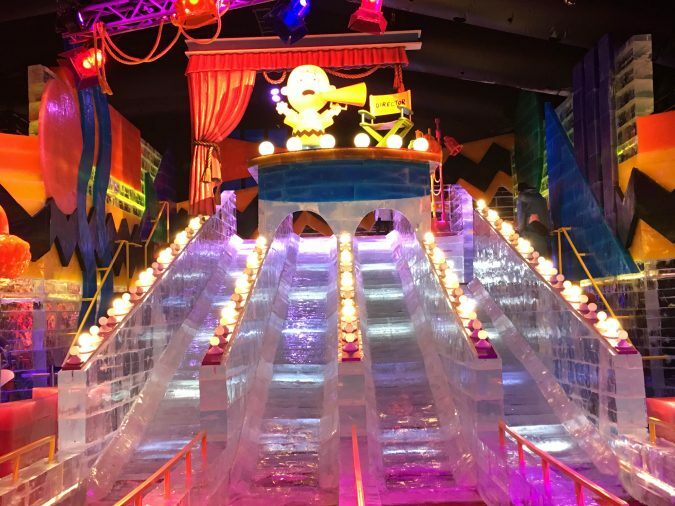 The kids can even enjoy one of the four real, live ice slides. Check out Gaylord Palms Resort & Convention Center at 6000 West Osceola Parkway · Kissimmee, Florida 34746 USA! !